Ameri-lon 9504 is a true re-structured PTFE gasket with excellent physical properties to be used in the most demanding applications. Its unique construction limits the cold flow problems associated with skived PTFE sheets. It is very effective in applications where available bolt load is low due to is glass sphere content. Color: Blue Ameri-lon 9510 is a true re-structured PTFE gaskets with excellent physical properties to be used in the most demanding applications. Its specific construction of virgin PTFE and Barium Sulfate fillers, limits both creep and cold flow in service and at temperature. 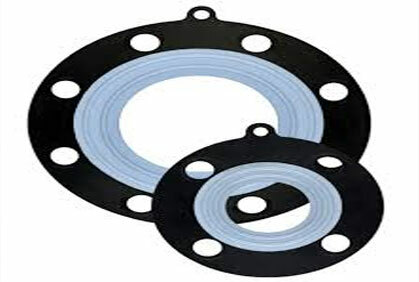 Color: Off White Ameri-lon 9500 is a premium re-structured PTFE gaskets with excellent physical properties that can be used in most strong acids, except for Hydrofluoric acid. 9500 is made of 100% PTFE and silica fillers. Ameri-lon a new family of Gaskets using a new hybrid gasket material, Ameri-lon is the result of years of experience in producing PTFE materials. It is designed for a wide range of demanding industrial requirements including gasket and bearing applications. 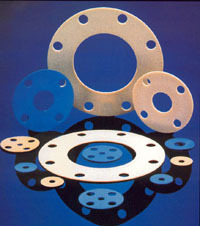 Ameri-lon is filled PTFE, uniquely combining the properties of PTFE and Fller materials. 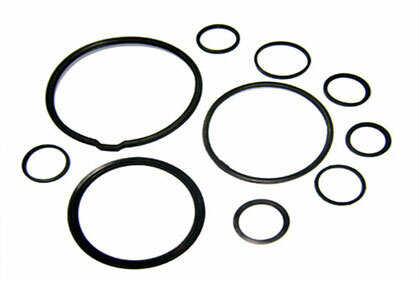 The Filler enhances the physical properties of the PTFE and results in superior gaskets. 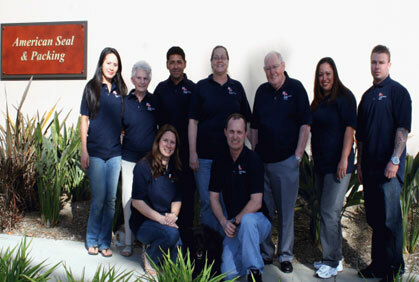 Ameri-lon shows less cold flow and greater sealing ability than other filled PTFE® gaskets (PTFE) or Fluorocarbons. 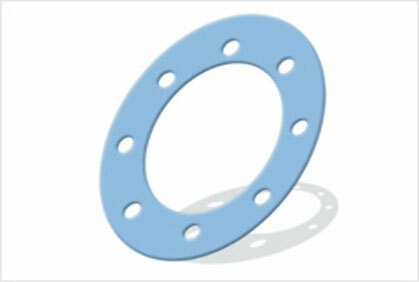 It maintains the chemical attack resistance and the temperature range of other PTFE ® based gaskets. 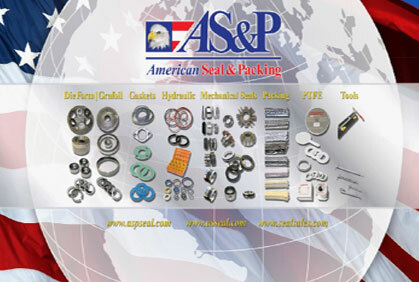 Ameri-lon is available in a wide range of products including gaskets, and sheet. Ameri-lon PTFE sheets are available in thick nesses from 1/32" to 1/4". 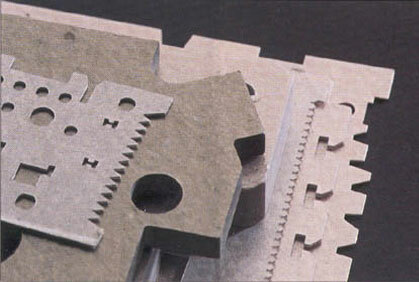 We can cut gaskets from any thickness (depending on gasket dimensions).